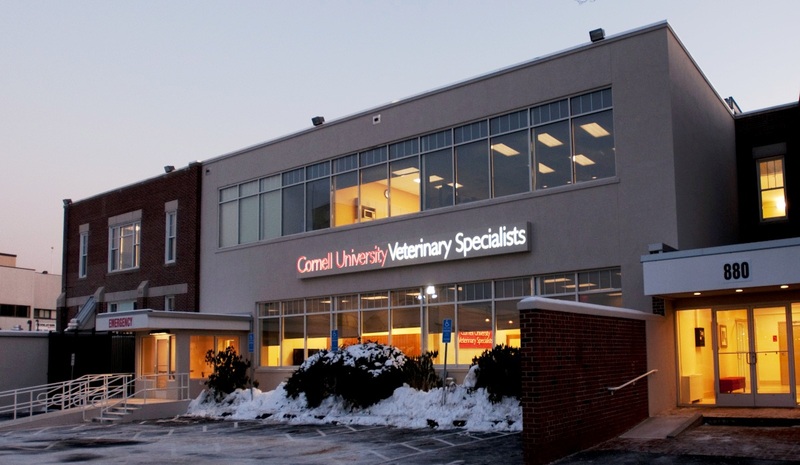 January 14 marked the first birthday of Cornell University Veterinary Specialists (CUVS), the College of Veterinary Medicine’s satellite referral and emergency hospital in Stamford, CT. In less than a year, CUVS has served the medical needs of more than 2,500 animals referred from over 400 veterinarians across the region for advanced diagnostics and treatment in emergency and critical care, cardiology, internal medicine, orthopedic and soft tissue surgery, and oncology. As collaborations and caseloads continue to grow, CUVS, the nation’s largest academically affiliated veterinary center, is broadening its impact on pet-owners and the veterinary community across the Northeast with multiple educational initiatives. Monthly continuing education lectures for area veterinarians, held in the center’s 45-seat classroom, enable practitioners to stay up-to-date on important clinical topics while earning nationally-approved professional credits. Regularly held education sessions for local pet owners, led by CUVS specialists, have covered topics as diverse as pet adoption, first-aid, and geriatric care. Partnering with Mercy College’s programs in veterinary technology, CUVS also offers frequent labs, lectures, and clinical externships for students and professional technicians. In Fall 2011 CUVS held its first all-day continuing education event for referring veterinarians. More than 100 veterinarians attended the sold-out program entitled The First 24 Hours: A Multifaceted Approach to the Emergency Patient at the Hyatt Regency in Old Greenwich, CT. Faculty members from the College of Veterinary Medicine in Ithaca joined CUVS specialists to lecture on a range of topics in emergency medicine and guide labs that offered hands-on experience. Veterinarians choosing the CPR lab practiced resuscitating a robotic virtual dog under the guidance of its creator, Dr. Daniel Fletcher, assistant professor in the section of emergency and critical care. Dr. Margaret Thompson, section chief of imaging at the Cornell University Hospital for Animals, led the computer-based laboratory in emergency radiology of the thorax and abdomen. Educational opportunities at CUVS are also available to Cornell’s veterinary students, who are eligible to complete observational externship rotations at the specialty referral center, as several have already done. Collaborations between the College and CUVS extend to faculty and clinicians. 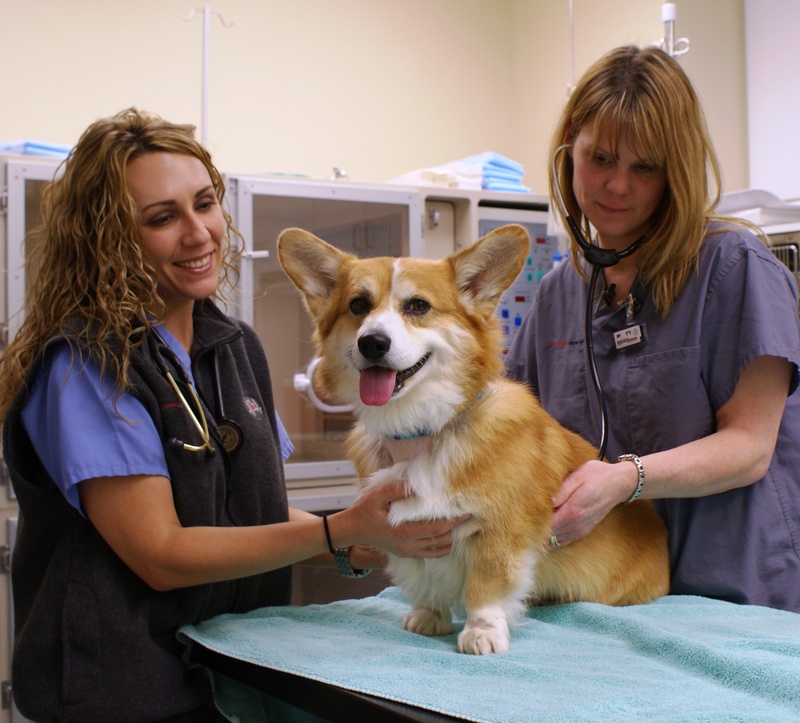 An advanced diagnostics and treatment center for pets with serious or emergency health issues. 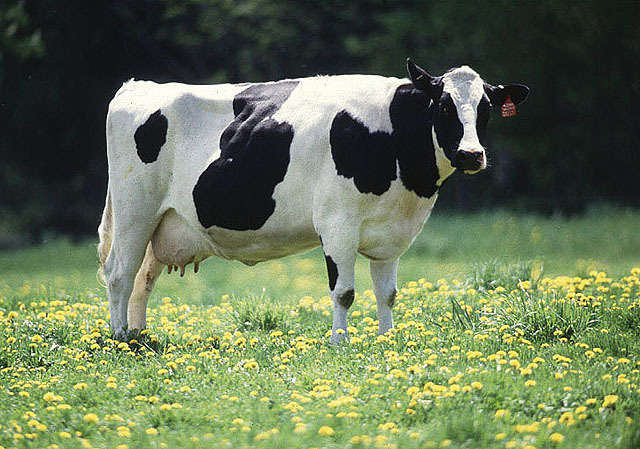 European livestock beware: bluetongue virus is coming your way, and it’s deadlier than ever. Once limited to warmer climes, the insect-borne virus’s new highly pathogenic strain has been spreading northward since 2006, reaching farther into Europe than ever before. Bluetongue’s rise threatens ruminants and the industries depending on them. Sheep and deer suffer most, developing dangerously high fevers, swollen mouths, and occasionally the disease’s signature blue tongue. 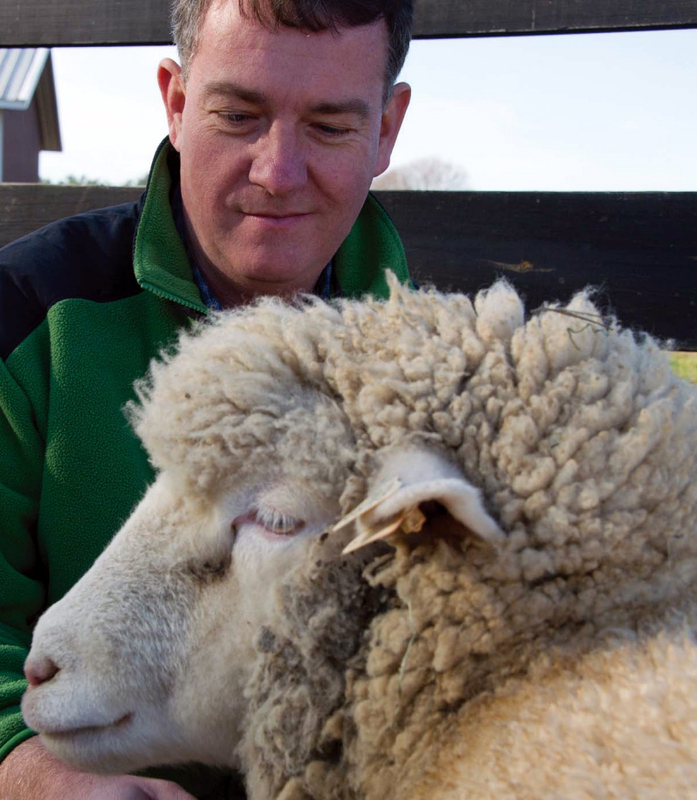 Most infected sheep and deer die; other ruminants (cattle, goats, camels, buffalo, and antelopes) show milder symptoms but can carry the disease, further enabling its spread. Illnesses, deaths, and international trade restrictions due to bluetongue have cost the world economy billions, including the United States, whose more benign strains still hinder livestock-related exports to bluetongue-free countries. 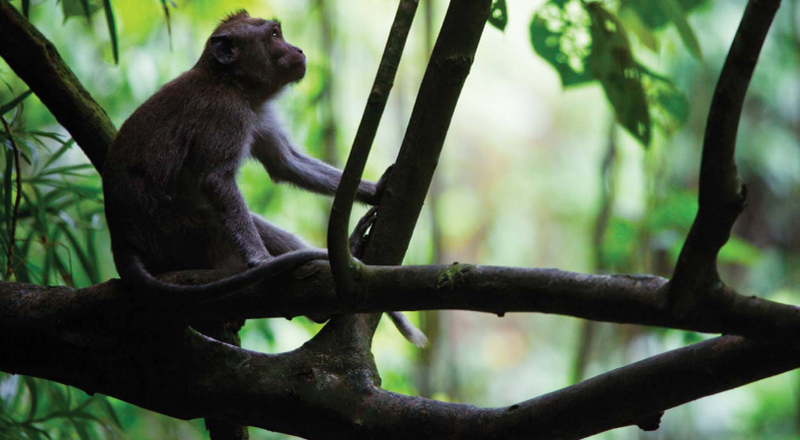 Vaccines work weakly at best: with 25 separate strains each needing yearly updates, the quickly-evolving bluetongue virus seems to defy defense. In the arms race between virus and victim, human knowledge is catching up. Dr. John Parker, virologist at Cornell University College of Veterinary Medicine’s Baker Institute for Animal Health, has joined Israeli microbiologist Dr. Marcelo Ehrlich of the University of Tel Aviv to learn what makes bluetongue tick, unlocking the inner workings of its deadliest strain with discoveries that could help in designing a lasting universal vaccine. When bluetongue invades a cell it creates a protein called NS3, reproduces, and eventually bursts through the cell. All strains produce NS3, but the more virulent strains produce an altered form. When experiments in Israel suggested NS3 helps degrade cells so the virus can escape, Ehrlich contacted Parker, a former collaborator, who studies cell death. The pair has created a novel plasmid-based system to discover exactly what NS3 does using reverse genetics. While standard “forward” genetics start with a trait then look for the genes influencing it, recently developed “reverse” genetics systems manipulate specific genes to look for their effects. Parker and Ehrlich are making mutant bluetongue viruses that alter NS3 to see what it does in a cell. In 2006 one of Parker’s collaborators created a new reverse genetics system that uses plasmids, easily copied pieces of bacterial DNA, to insert viral mutants directly into cells, skipping steps that once impeded the study of reoviruses. The researchers took an unusual route in constructing the mutant viruses they will study: hiring a company to synthesize them from scratch. Their work is supported by the US-Israel Binational Agricultural Research Development (BARD) Fund, which funds collaborative research to solve agricultural problems. The molecular epidemiology of bluetongue virus (BTV) since 1998: routes of introduction of different serotypes and individual virus strains. 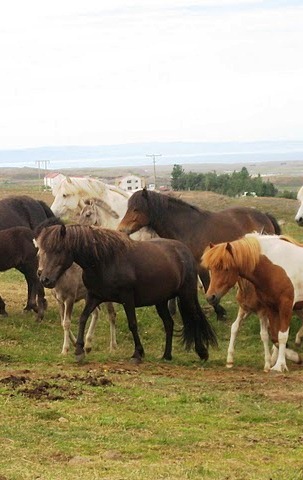 For horses, Iceland is a safe haven from disease. Several pathogens never made it to the island, whose native horses evolved for almost 1,000 years in isolation. Without facing diseases common outside, such as equine herpesvirus type 1 (EHV-1) and insect-induced allergies (called sweet itch or summer eczema), Icelandic horses never had to develop immunity to them. But immunological ignorance comes at a price: When they leave the country, these internationally popular horses are unusually vulnerable. Yet in a discrepancy that has long puzzled immunologists, expatriate Icelandic horses give birth to far hardier foals. Born outside Iceland, these foals are up to fifteen times less likely than their parents to develop allergies. In all breeds, foal and adult immune systems work very differently. Learning how and why could help prevent allergies earlier and enable better vaccines protecting foals from early-developing diseases like EHV-1. Dr. Bettina Wagner, equine immunologist at the College of Veterinary Medicine, works with collaborators at Cornell and in Iceland to unravel the mystery of neonatal immune development with the help of Icelandic horses. In February 2012, 15 pregnant mares traveled from their native Iceland to Cornell University, meticulously protected from exposure to several common pathogens. With the help of collaborators at the University of Iceland at the Institute for Experimental Pathology Keldur in Reykjavik, Dr. Wagner’s group receives regular samples from the mares’ first brood born in Iceland last Summer. 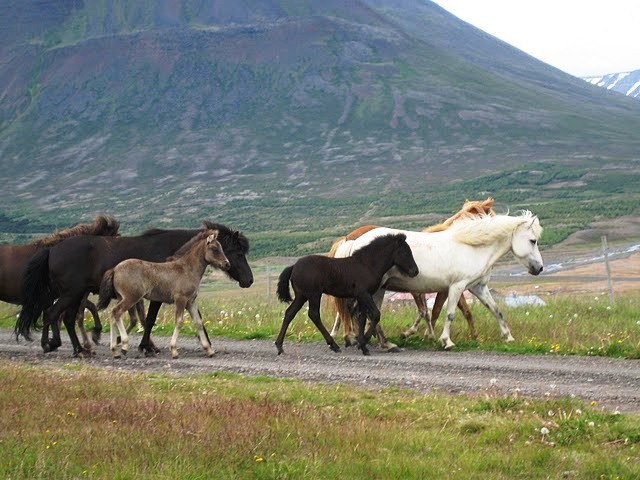 Comparing foals in Iceland to their forthcoming U.S.-born siblings will reveal how separate factors (environmental and maternal) affect immune development. 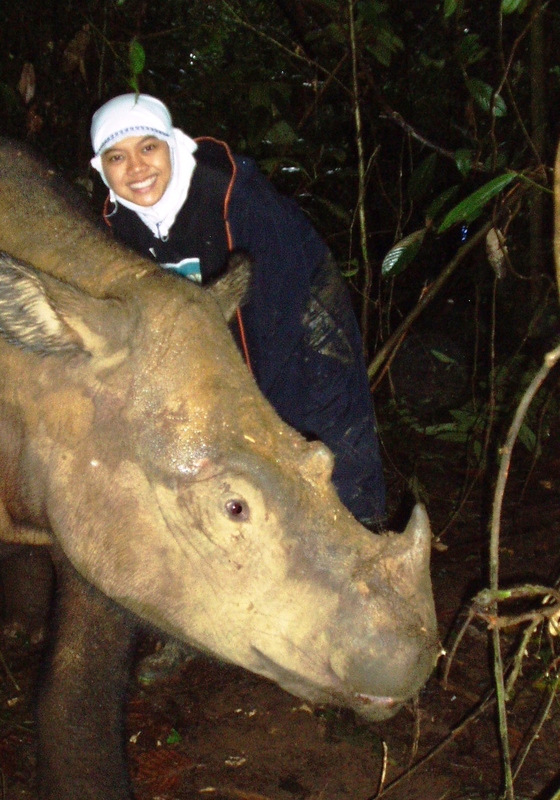 Clinical collaborators at Cornell assisting with the project include Drs. Gillian Perkins and Dorothy Ainsworth. Dr. Klaus Osterrieder in Berlin, Germany will help in the study of EHV-1 while Dr. Mandi deMestre of the United Kingdom will collaborate on the immune regulations analysis. 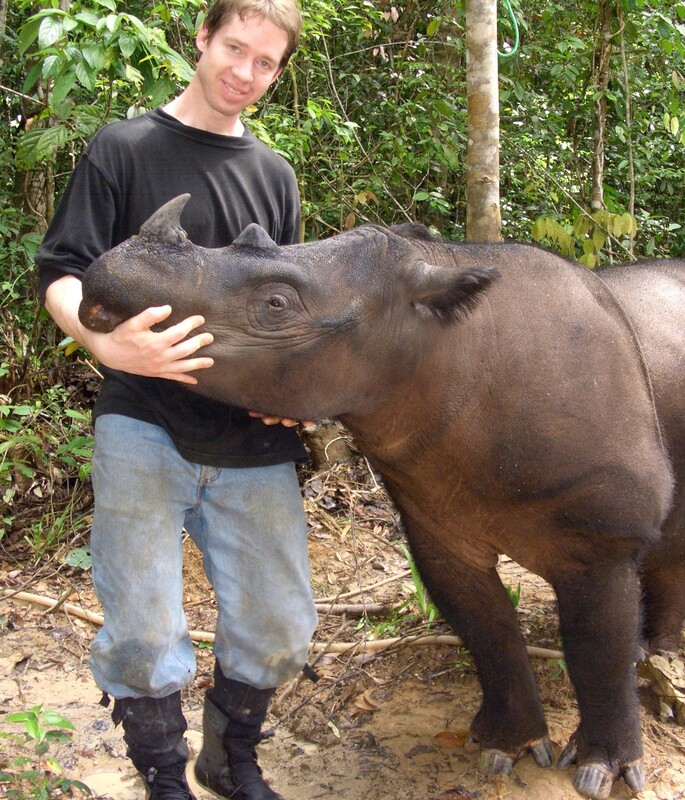 Cornell professor Dr. Hollis Erb will advise on the statistical analysis of the data. Dr. Wagner thinks that protective power may lie in a mare’s milk. Some mammals, including humans, start absorbing antibodies while in the uterus, but horses receive all immunities after birth. To absorb immune protection, newborn foals must quickly drink colostrum, which is packed with immune components. Mares encountering new allergens may become hypersensitive to the antibodies their systems produce in response. But when they pass these antibodies on through milk, Dr. Wagner thinks that the foals’ budding immune systems may learn to use those same antibodies more constructively. Dr. Wagner’s group investigates specific antibodies called immunoglobulin-E (IgE), which can go astray in allergic diseases, reacting to harmless stimuli and causing inflammation. Building our understanding of early immune development in horses and humans could help doctors treat allergies and early-striking diseases in both species. The study may improve protection from EHV-1, which often strikes before current vaccines designed for adult immune systems can protect foals. Garnering top honors in his field despite battling two deadly canine cancers, a Cornell family’s dog treated at the College of Veterinary Medicine has become an emblem of hope for patients and pet-owners facing terminal illness. Through expert treatment, family support, and a hardworking spirit, this resilient survivor continues to succeed in a multifaceted sporting career while defying cancer’s odds. Hokey is a Belgian Tervuren, an energetic breed born to work. This put him right at home in a family full of Cornellians, including Dr. Debra Eldredge DVM ’80/BS ’76. A retired veterinarian-turned-dog-trainer, she brought Hokey toward the top ranks in agility, obedience, herding, and tracking. Then one day in September 2009, just after a successful competition, lymph nodes across his body suddenly swelled. A biopsy at Cornell revealed that Hokey had aggressive lymphoma, an immune-cell cancer with a median survival time of one year. They entered a Variable Surface Tracking (VST) test, the American Kennel Club’s most difficult competition. A dog must follow a person by scent over a multi-terrain track three to five hours old and locate three dropped items, all with no handler guidance. Only about 300 dogs in the world have passed this grueling test—three of them trained by Eldredge and her two children, current Cornell students. After two healthy years, Hokey developed a troubling sneeze in October 2011. Eldredge found a tumor in the left side of his nose caused by a new type of cancer: nasal chondrosarcoma. Using a CT scan to create 3D maps of his nasal cavity, Cornell’s oncology service developed a detailed treatment plan targeting the tumor in a way that would minimize normal tissue damage. Hokey began a course of 19 daily radiation treatments using Cornell’s linear accelerator. Throughout this he was surrounded by friends —partly because he makes them so easily. After radiation and recovery from minor side-effects to his eyes which Cornell ophthalmologist Dr. Thomas Kern described as “miraculous,” Hokey returned home. Hokey has donated blood to the DNA bank at Cornell, where it will contribute to cancer research in dogs and humans.